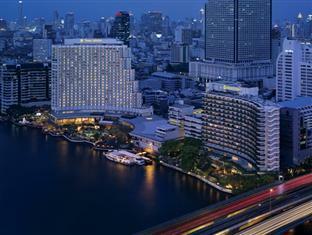 The Shangri-La Hotel Bangkok has been voted the best hotel in Bangkok on Agoda with a near perfect rating of 9.1/10 from more than 1,300 hotel reviews. 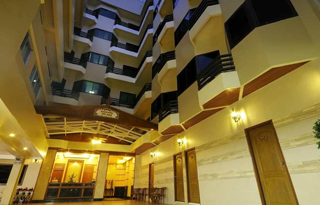 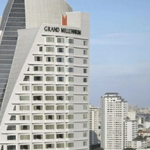 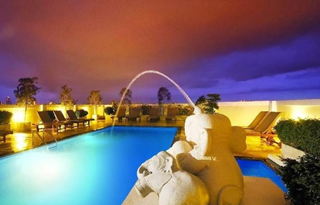 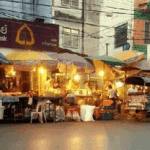 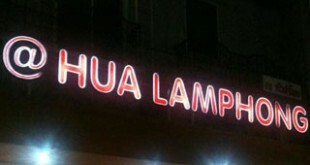 The 802 bedroomed hotel offers the best Thailand has to offer to any foreign or local guest.The hotel is located near the heart of the CBD of Sathorn in Bangkok and has easy access for any tourist coming to the city as it is located close to the BTS Saphan Taksin Station as well the the river pier. 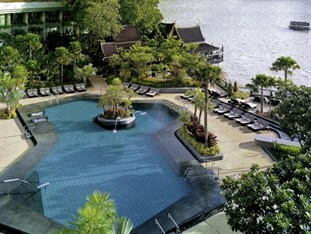 The 5 Star Shangri-La Hotel in Bangkok is located on the banks of the mighty Chao Phraya River and this provides easy access to most of the attractions Thailand has to offer. 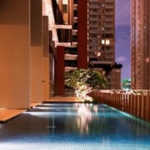 Close to the hotel is as stated the BTS Saphan Taksin Station which allows you easy access to anywhere in Bangkok with the BTS skytrain and the MRT subway system. 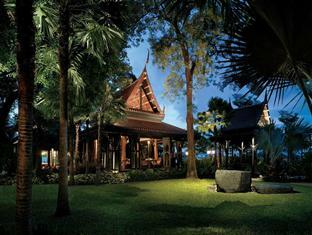 Voted one of the top ten hotels in the world, the 802-room Shangri-La Hotel is just a few stations away from the commercial hub of Bangkok. 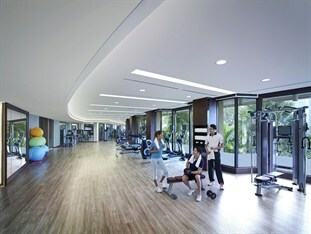 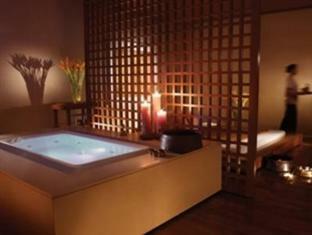 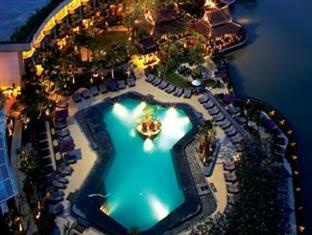 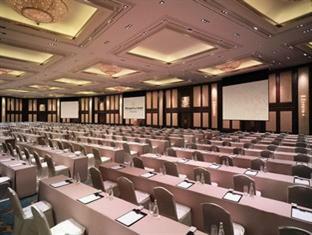 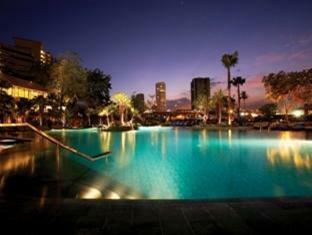 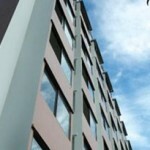 The hotel has one of the largest fitness centers in Thailand with 2 large swimming pools, spas and large meeting rooms. 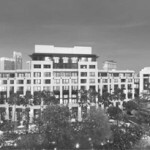 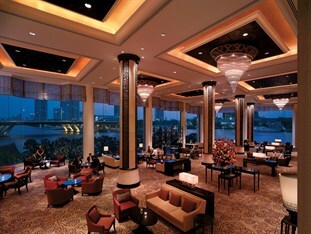 An exceptional choice of international cuisine is offered for guests along with 24 hour access to business services. 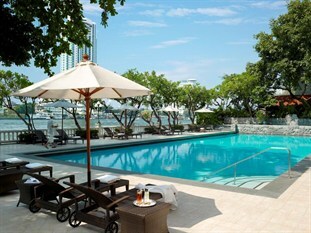 In the price range of between US$174 – US$198 per night the hotel offers the best Thailand has to offer without breaking the bank. 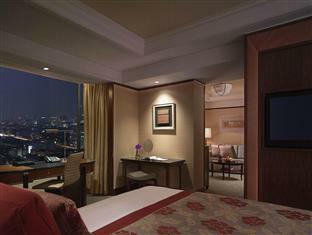 For a luxurious holiday experience when in Bangkok, you cannot go wrong with a stay at the Shangri-la.